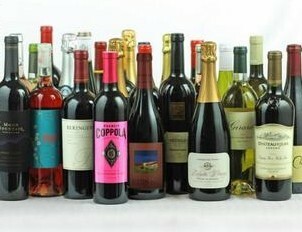 Pay $25 for $50 Worth of Wine! Head over to Totsy to score a $50 Invino voucher for only $25! With this voucher, you'll be able to choose from over 20 different types of wines and get them at half off!